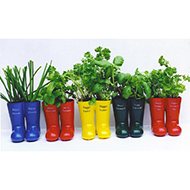 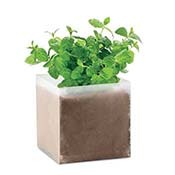 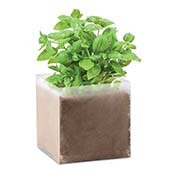 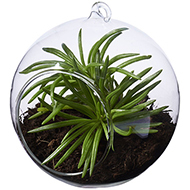 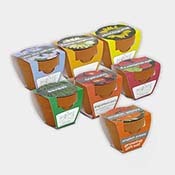 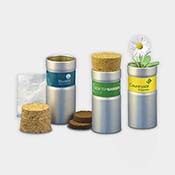 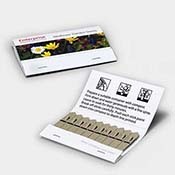 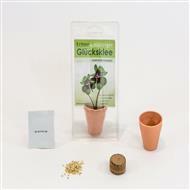 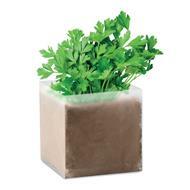 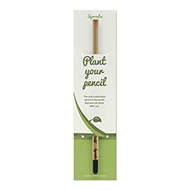 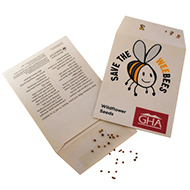 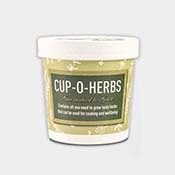 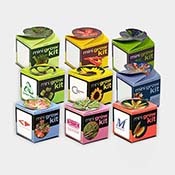 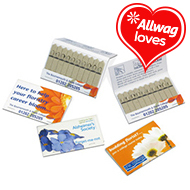 Branded seeds and plants are a uniquely different approach to promotional products. 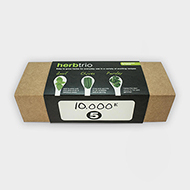 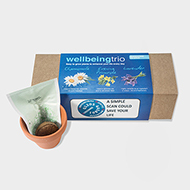 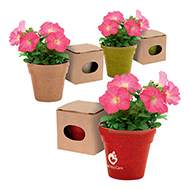 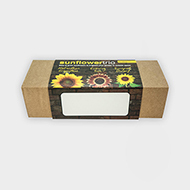 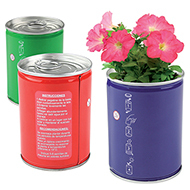 Choose the plant and colour that best represents your brand, print the packing with your logo and/or promotional message, then send to your customers or give away at events or exhibitions. 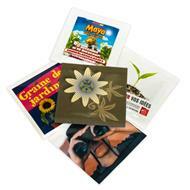 Once planted, these seeds and plants will grow to create a lasting and impressive reminder of your brand. 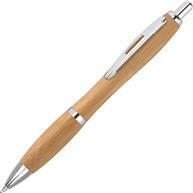 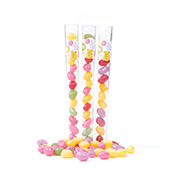 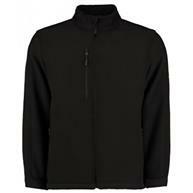 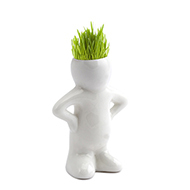 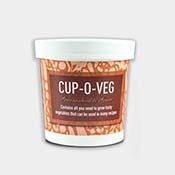 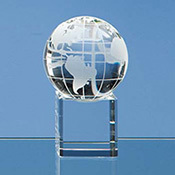 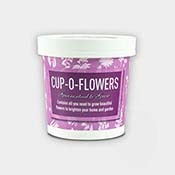 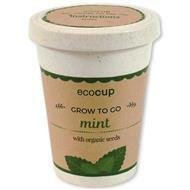 An excellent promotional product for customers looking for innovative ways to grow their brand! 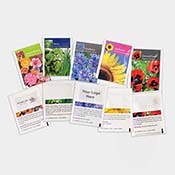 For more information about our promotional seeds and plants, contact us today by clicking the live chat button above or call 01245 382600.